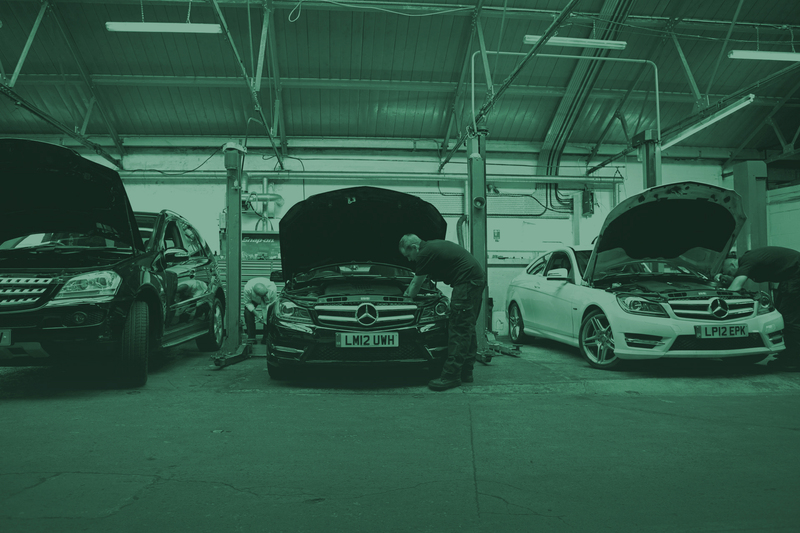 Proud to be working in partnership with AA, The Motor Ombudsman, and Servicesure Autocentres to deliver the best service possible. 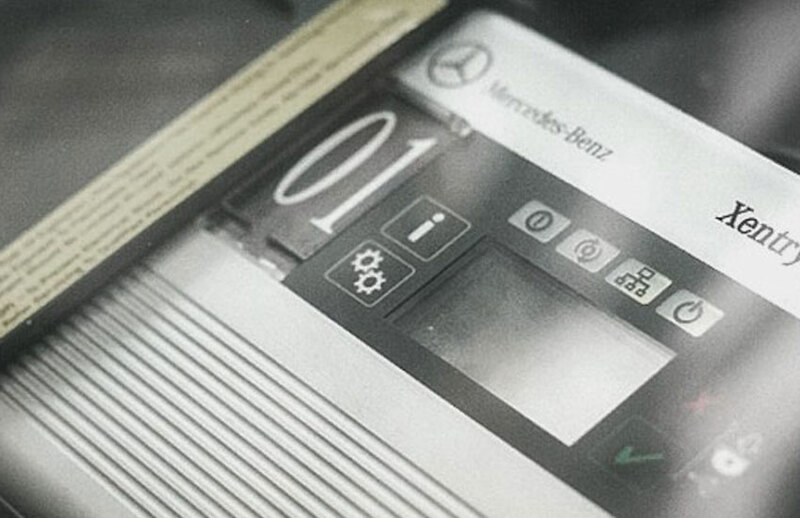 We are one of the few independent Mercedes Benz specialists who are equipped and certified to use the official Mercedes Benz Xentry Connect Star diagnostics machine. 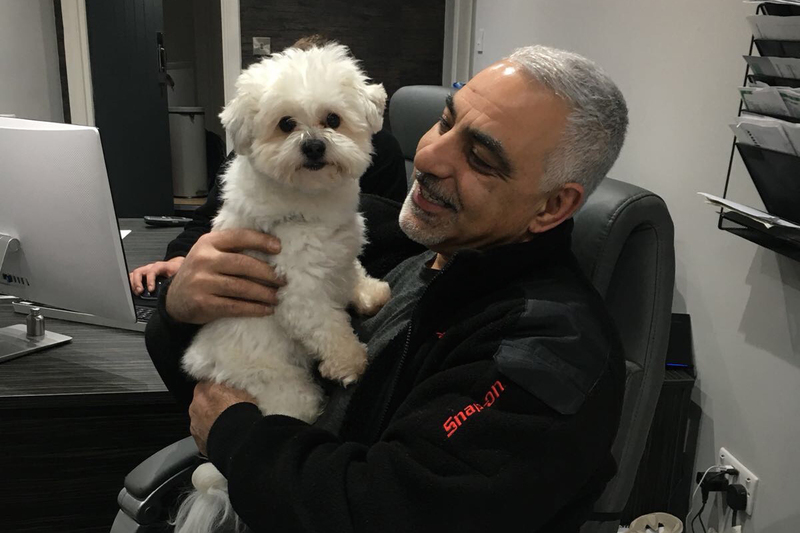 We are conveniently located in the heart of Winchmore Hill and we cater for customers from Winchmore Hill, Palmers Green, Southgate, Enfield through to Cockfosters. 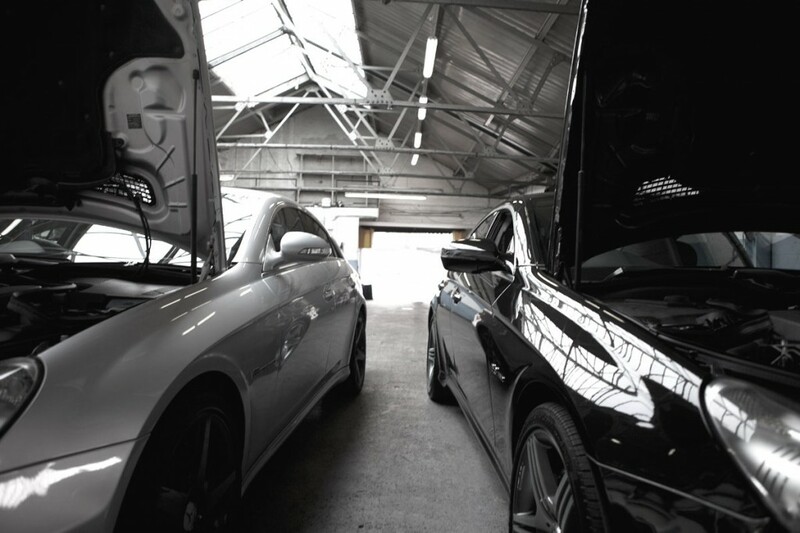 Our fully trained and experienced technicians will service and maintain your vehicle to Mercedes franchise dealer standards at a significantly lower cost. 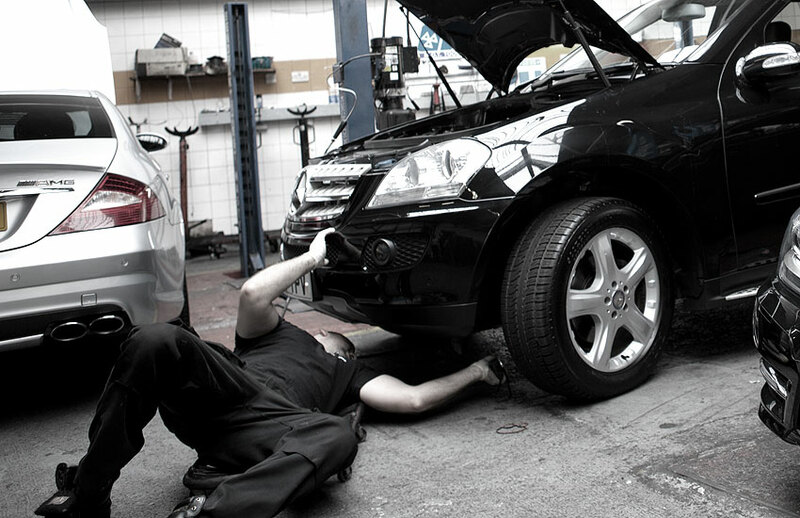 Arrange a visit to us and we will check all the necessary points on your vehicle. 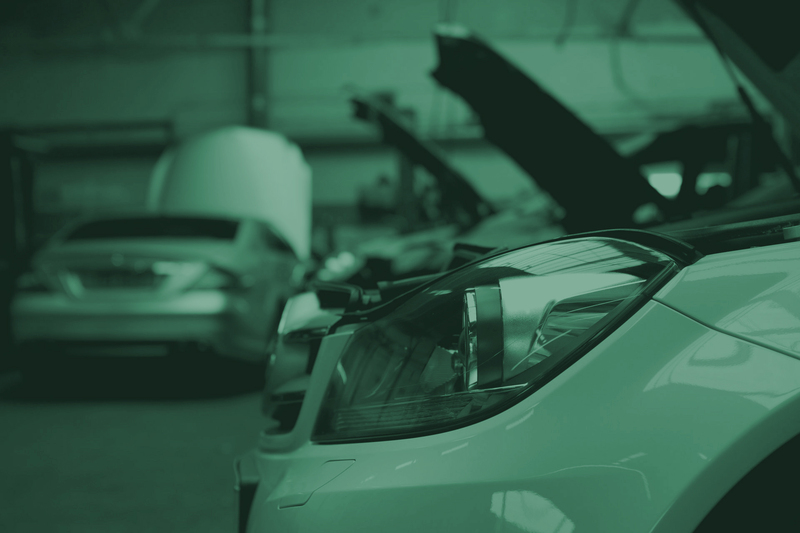 our bodyshop will return your vehicle to its former condition using the best quality paints, materials and parts. 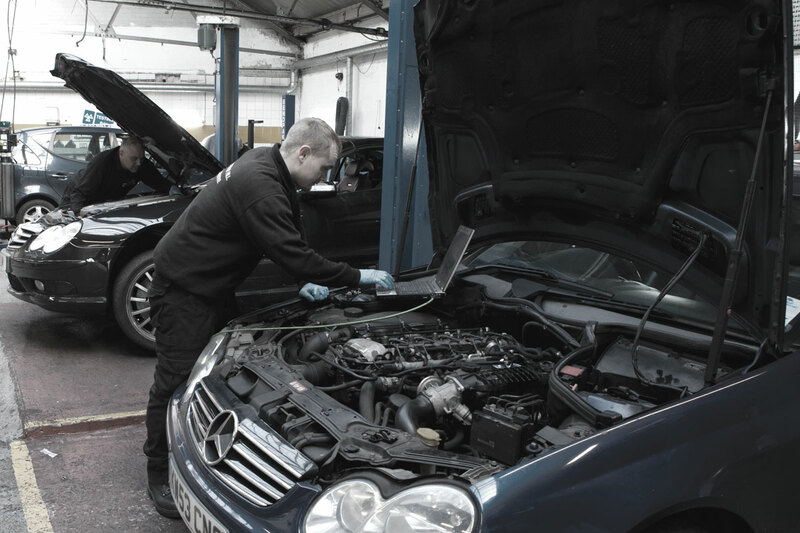 We are able to diagnostics electrical problems as well as carrying out online SCN coding. 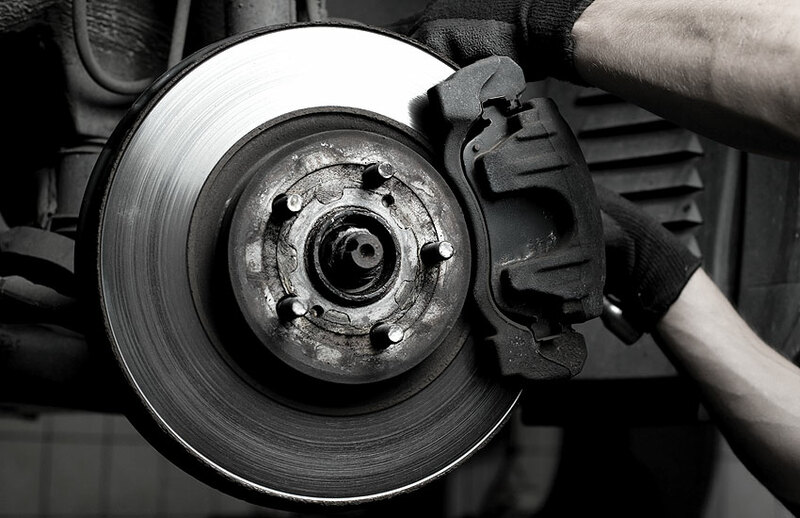 The braking system is the most important system on a vehicle. 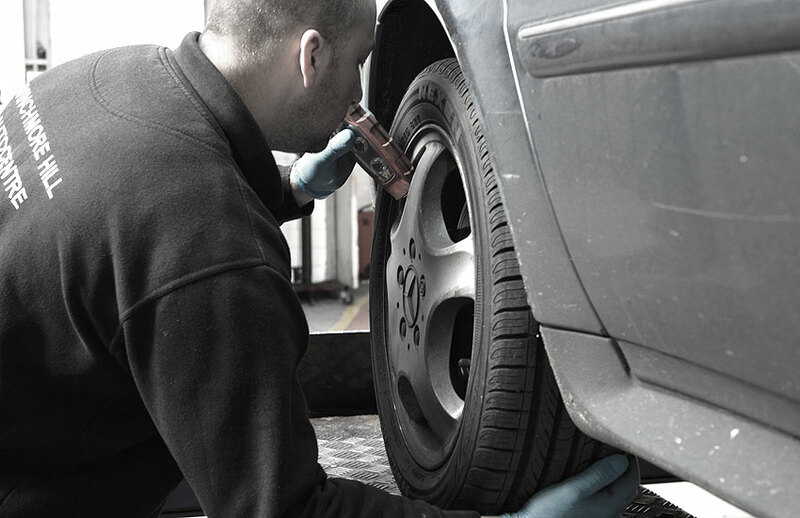 It is important that periodic checks of the braking system are carried out. 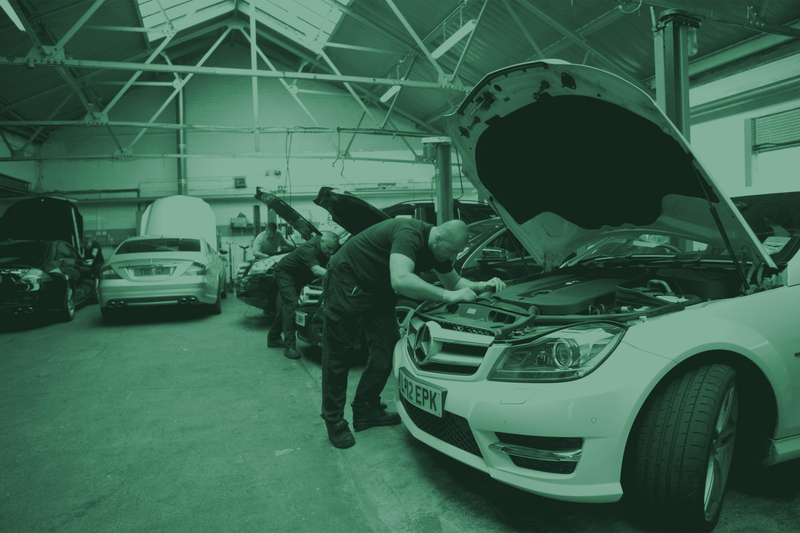 We are authorised by the Vehicle Inspectorate to carry out MOT test on our premises. 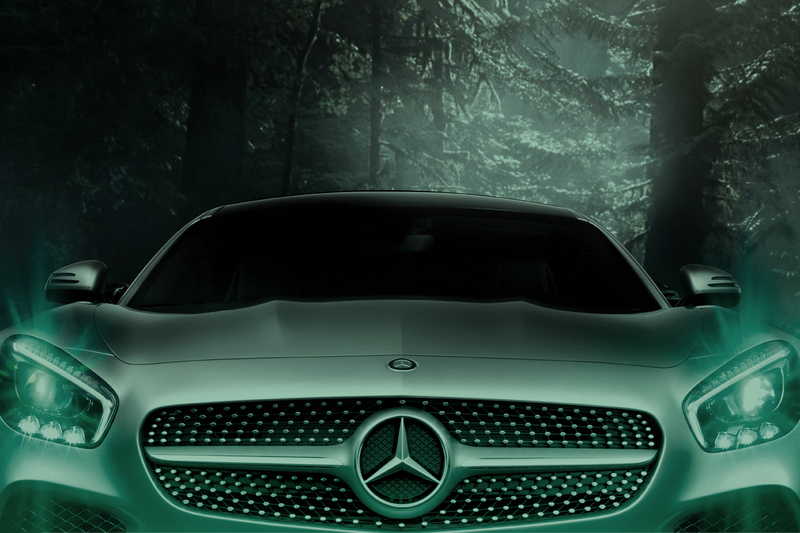 We are one of the few Mercedes specialists in London who are authorised users of the Mercedes Benz Digital Service Book. 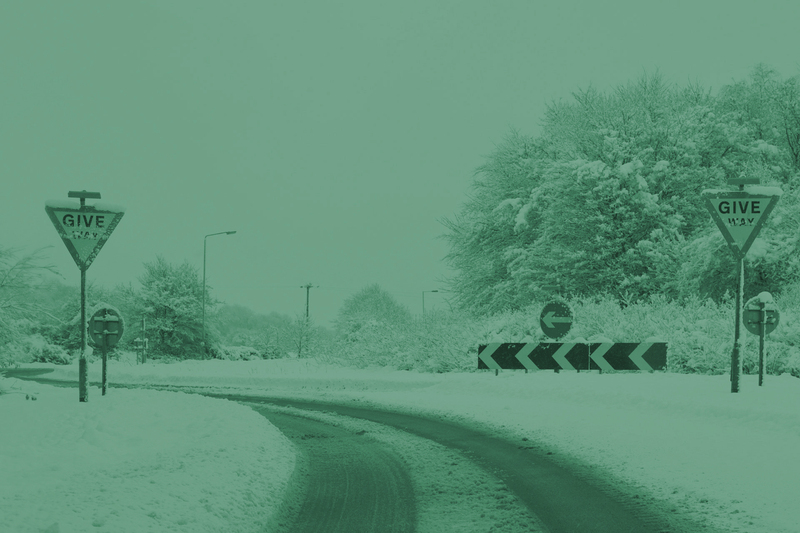 Battery condition is checked as part of the service schedule, and as part of our free no obligation winter checks. 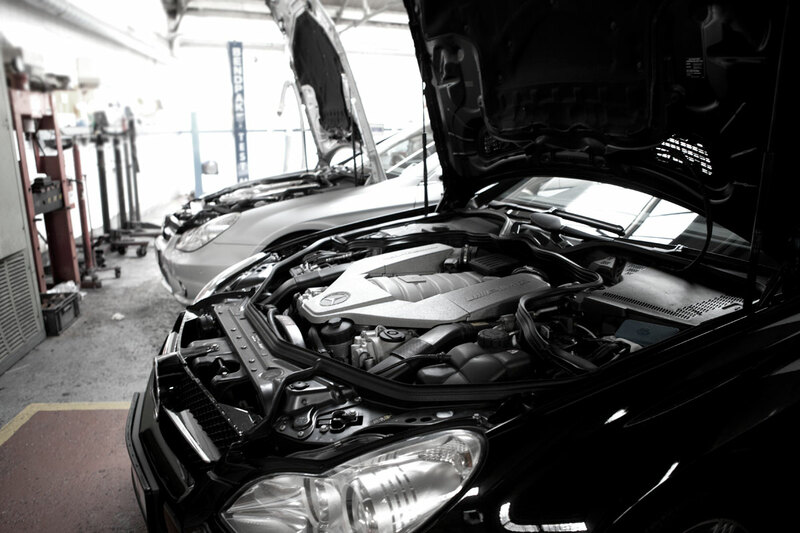 with most car manufacturers’ main dealer level diagnostic equipment. 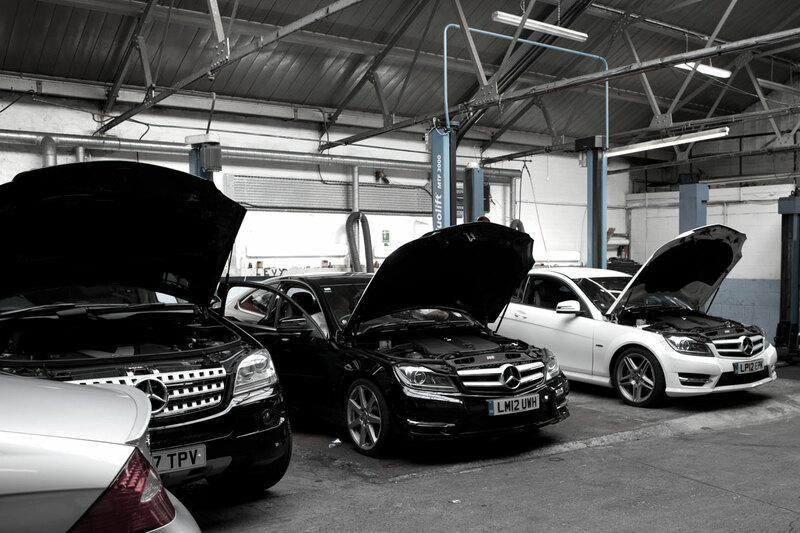 We are one of the few Mercedes specialists in London who are authorised users of the Mercedes Benz Digital Service Book, which was introduced in 2007 as an easily accessible online service record. 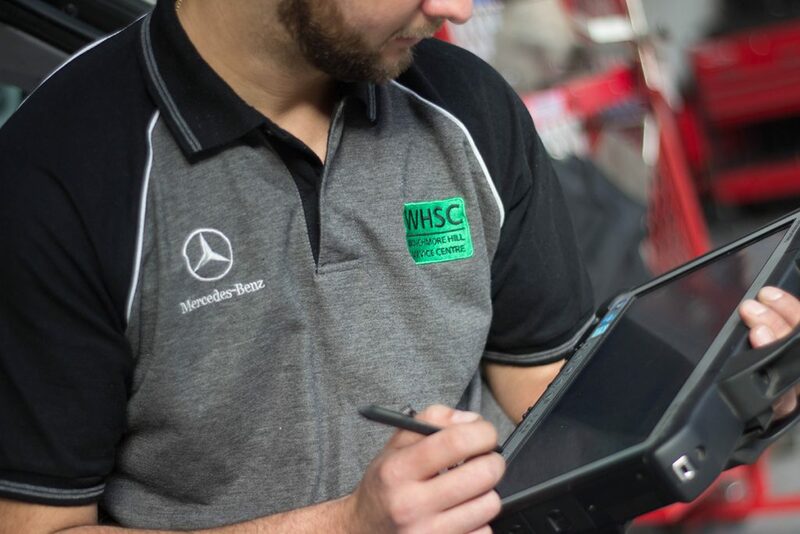 We are one of the few independent Mercedes Benz specialists who are equipped and certified to us the official Mercedes Benz Xentry Connect Star diagnostics machine, as well as carrying out online SCN coding. 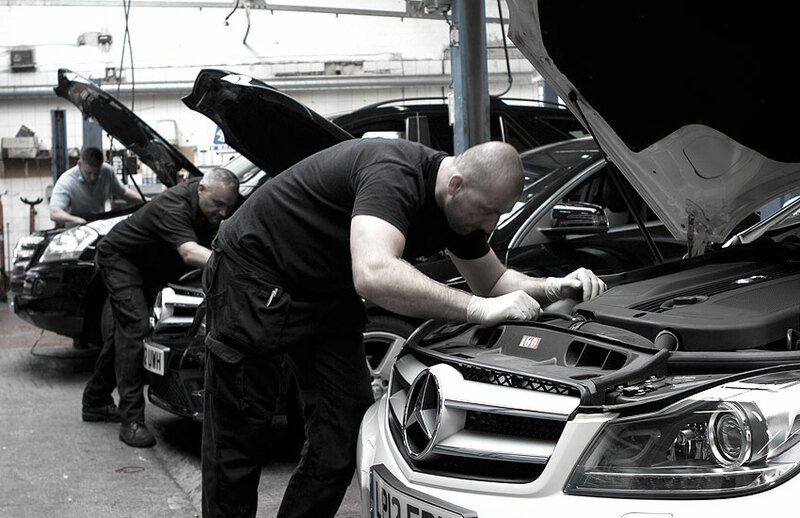 Very impressed with the expertise, immediate diagnostic and repair from Winchmore Hill Service Centre. 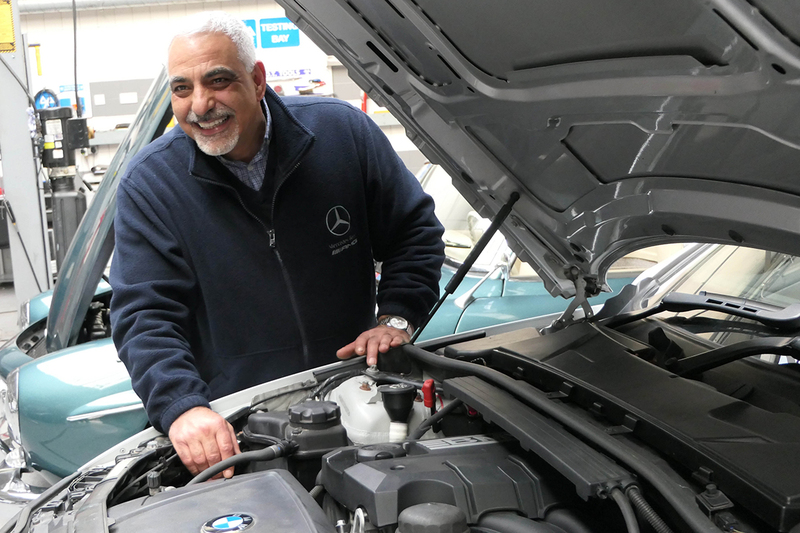 I took my car into Winchmore Hill Service Centre based on a customer recommendation. I found them be a good trustworthy garage, and finding out that they specialise in Mercedez made it even better. Their honest attitude is the reason I use them. Thoroughly recommend them. 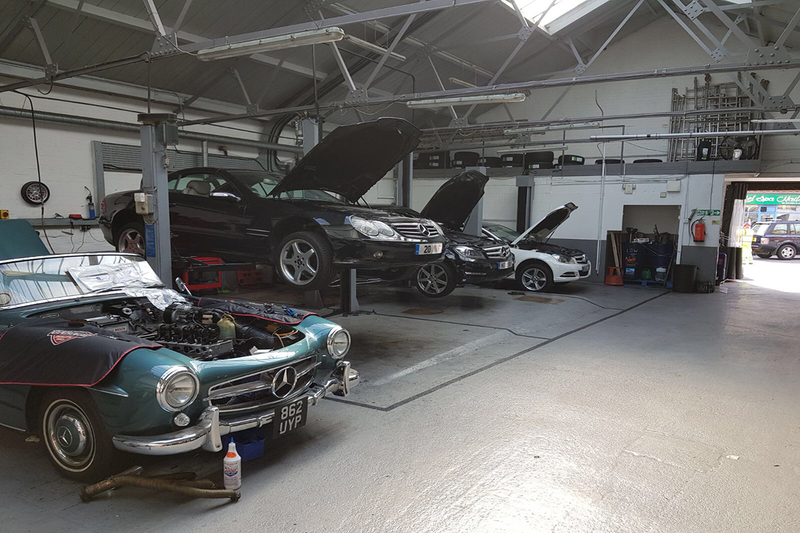 Excellent service, thorough inspection, which impressed me. They did the necessary repairs on time and at a good price. I will be coming back.